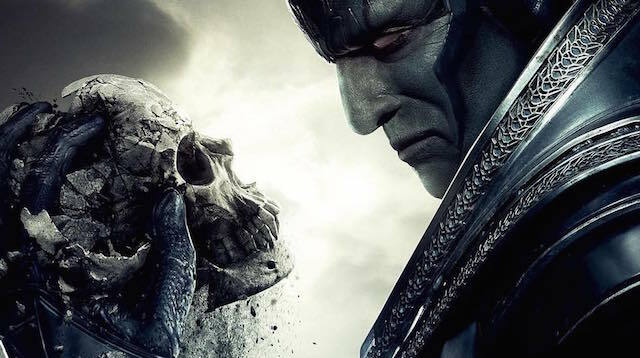 They still have time before the film’s release, so director Bryan Singer is back in Montreal shooting some additional photography for X-Men: Apocalypse and the director has shared a unique video from the film’s set. Check it out below along with a photo of Singer and cinematographer Newton Thomas Sigel. RELATED: From the X-Men: Apocalypse Set!